Kura Kura Resort Referral Program. 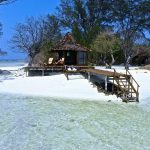 Kura Kura is a fantastic little resort in the Karimunjawa archipelago of Indonesia who has initiated a referral program called “Friendadvisor”. It is a win-win situation where the referrer will get 2 nights free of charge at Kura Kura Resort, Sandoway Resort in Ngapali or Kata Beach Resort in Phuket and the referred guest will get a VIP-treatment. How to Participate in Kura Kura´s Referral Program? Simply contact Kura Kura Resort on Facebook to obtain a referral code. Your friend has to book a minimum of 3 nights at Kura Kura Resort and mention your referral code to obtain the VIP treatment and for you to enjoy your free nights at either Kura Kura Resort, Sandoway Resort or Kata Beach Resort. 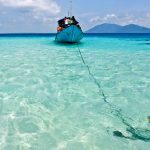 Boat anchored in the crystal clear waters of Karimunjawa where Kura Kura Resort is located. 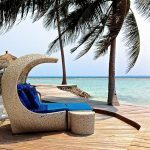 The sun deck at Kura Kura Resort in Karimunjawa. When Can I Use My Free Nights? Usually referral and award nights can only be used in extreme low season when no one wants to go anyway, but the dates for this promotion is quite generous since only extreme peak season is excluded. You are good to go on these dates. Kura Kura Resort: for the whole summer 2015 (except for the month of Aug 2015), and for Apr, May, Jun 2016. Sandoway Resort, Myanmar: for the months of Oct, Nov, and until Dec 22nd 2015, and for March and April 2016. All stays has to be booked and confirmed in advance. Ideas and Resources for Planning the Referral Trip. These 3 destinations offer great possibilities for an exciting and interesting trip! Here are some ideas. Some people frown when they hear Phuket but I actually like it a lot. If I want an uncomplicated trip to a tropical island where everything is available, I actually think of Phuket. Phuket has lots of great restaurants too, which is another good reason to go there. Phuket will be what you make of it. 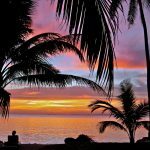 Last year I wrote an article why Phuket is still one of the best islands in Thailand and I think that statement is still valid. 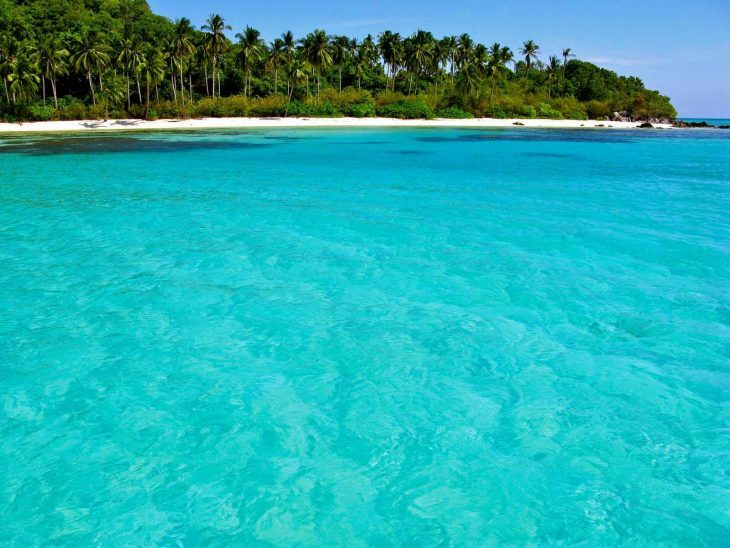 If you want to get away from it all and experience uninhabited islands, crystal clear waters and not think about anything else than yourself, then Kura Kura Resort is for you. I think I said it all in this article about Kura Kura Resort. If that is not enough, you might want to check NY Times’ article about Kura Kura. Myanmar is one of the most magical places on earth and is on the rise on the tourism radar. Ngapali is a seaside village where you will be able relax, kick back after an exciting trip in Myanmar. Sandoway Resort is reviewed here and you will find useful tips when visiting Myanmar here. Krakal Island at Kura Kura Resort. Sunset at Kura Kura Resort in Karimunjawa Islands, Indonesia. Well, excellent opportunities are waiting for you. Go ahead and refer your friends to paradise now! I would love to hear your stories via email, in the comments below, on Twitter, Facebook or Google+.